Welcome to the yearly "Top 25"! This is the third year I've compiled this list, and it's funny how many books have been on the list all three years! If you want to see your library's Top 25 (and you have Destiny), the report is located under the Reports Tab--Library--Statistics section--Top/Bottom Titles. I would love to hear what is popular in other schools! Before starting this list, I wanted to do a few honorable mentions. These are titles that came out during this school year and did not have as much time to make the list. Even though they are newer titles, our students couldn't wait to get their hands on them! 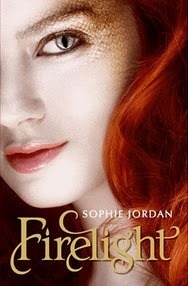 I LOVED this book and it booktalks easily. It is best for strong readers who don't mind a healthy dose of violence, so I don't give it to everyone. 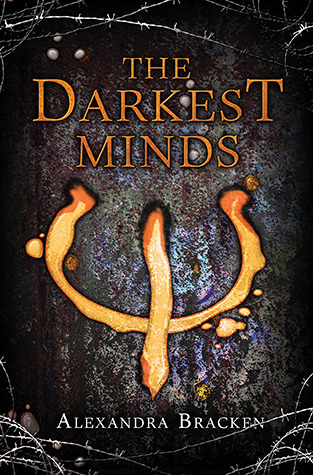 Though it came out right at the end of the year, The Darkest Minds is my favorite book of 2012. Read review. 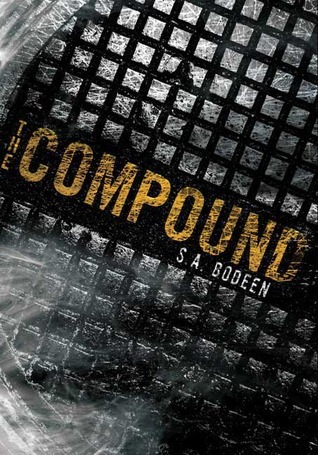 Another violent title for mature readers that is easy to booktalk. All I have to do is tell the story of Bluebeard, which almost no one (including the teachers) at my school has ever heard of. Read review. 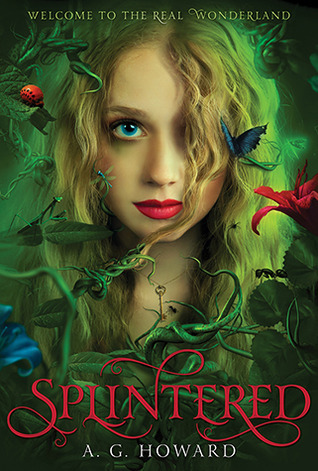 This Alice in Wonderland spin-off is engrossing, beautifully written, and oh-so-easy to booktalk. Read review. What is it with the violent books? 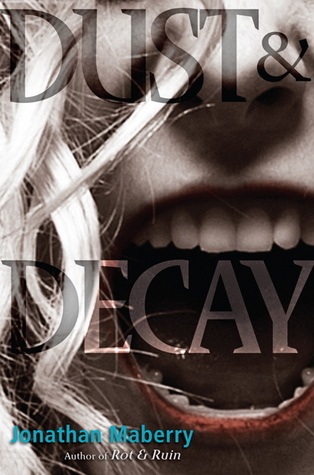 This one is gory and bloody, but the students have really been requesting it for summer checkout. Read review. 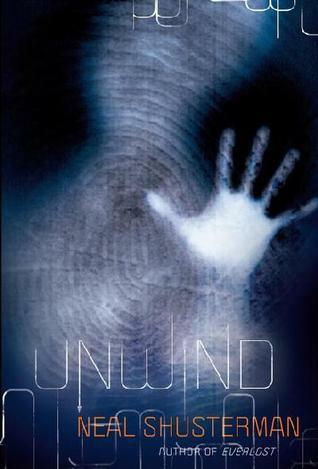 On this list since I started it three years ago, Unwind finds itself in the top spot this year. 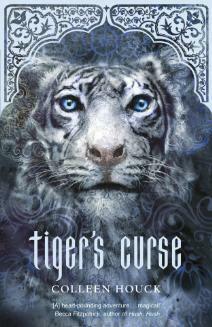 It doesn't hurt that we have 23 copies and that its long-awaited sequel, Unwholly came out earlier this school year. 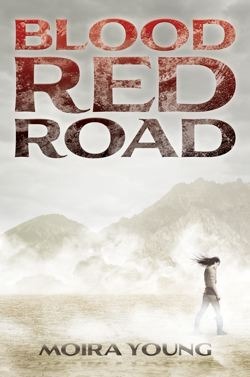 One of my favorite titles of 2011, Blood Red Road was on the Lone Star Reading List this year, so that alone made it very popular. Add the fact that both me and my aide loved it, and you have an instant with my students. While some readers complained about the vernacular language it uses, many others loved the book and got used to the language once they got past the first few chapters. Read review. 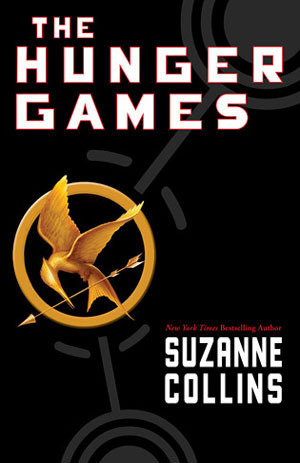 The Hunger Games dropped to the third spot this year, down from first place last year. Two years ago, it was the second-most checked out title in our library. 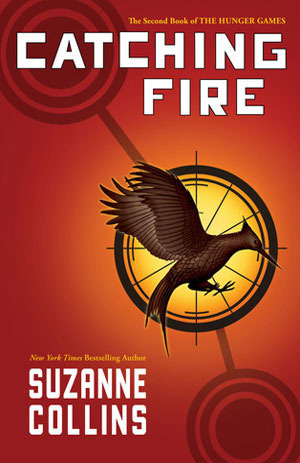 This Hunger Games sequel was almost never on the shelf this year. We had a constant hold-list all year long. 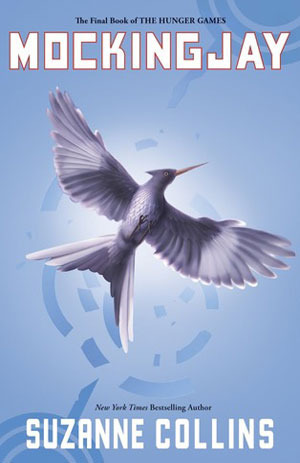 Catching Fire and Mockingjay are also on this list for the third year in a row. A major hit with my sixth grade girls! I have overheard some of them even debating the merits of Ren versus Kishan. 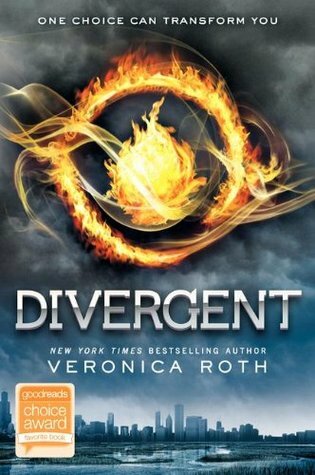 Most students who read the first one ended up reading them all. Read review. My aide went crazy for this series--she read them all! So I attribute this series' massive success to my aide's frequent recommendations to students. Read review. Another title on this list all three years. 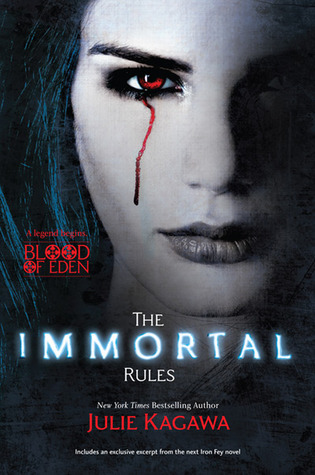 I expect this one to remain on the list (probably higher up) because the movie is due out in next February. Also on the list three years in a row, this one is especially popular with boys who "don't like to read." It's one of my go-to recommendations for resistant reader boys. Last year's #6 dropped a bit, but it remains popular with my seventh grade girls. 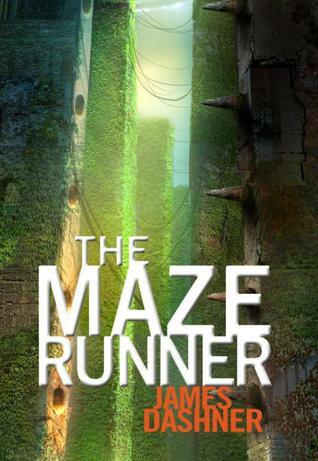 It must be word of mouth because I don't recommend this one as much as other dystopian titles. Read review. 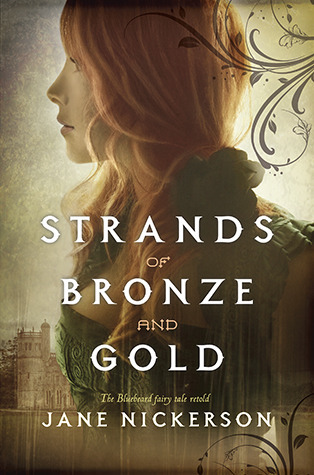 Another title whose success in my library can be attributed to my aide's love for this series. 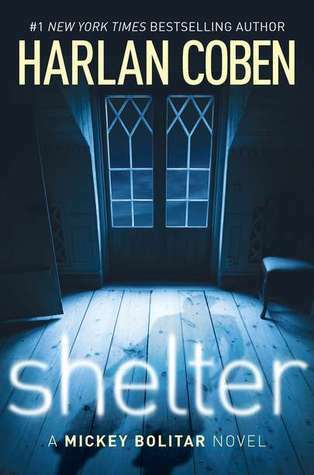 It's one of her favorite recommendations, and the students who read Shelter really, really love it. Read review. This one would probably be higher on the list if I had procured more copies earlier in the year. We started with three copies and ended the year with eight. It's a Lone Star next year, so we're sure to see it again on next year's list. Read review. Another title with enormous word-of-mouth popularity with my students. A seventh grade Literature teacher also recommended this one frequently to her students, which helped make it especially popular with 7th graders. Read review. 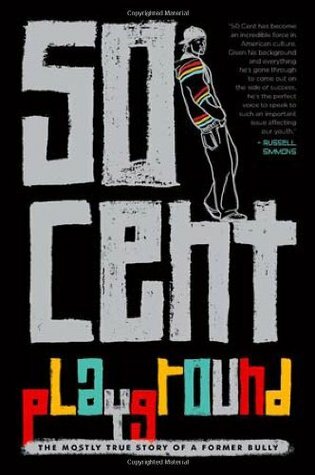 I loved this book and recommended it most to eighth grade boys who don't like reading. Read review. 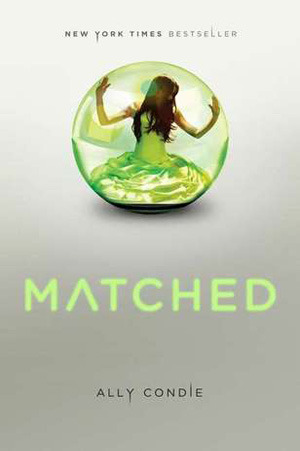 Great for fans of Condie's Matched or Rossi's Under the Never Sky. 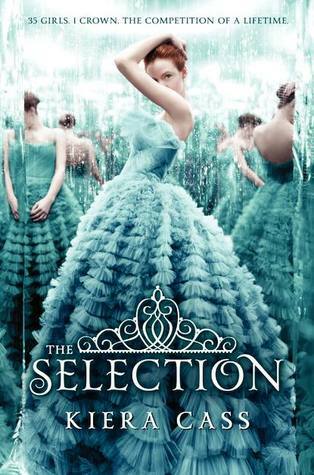 The Selection is one of my selections for our school's Lone Star Plus list next year. Read review. 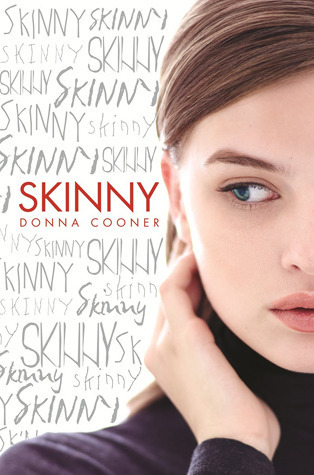 A popular choice with girls in all three grades, Skinny was one of my additions to the Lone Star Plus reading list this year. When I booktalk this with a class, I always ask if anyone knows someone who has had gastric bypass surgery. In nearly every class, several do. Read review. 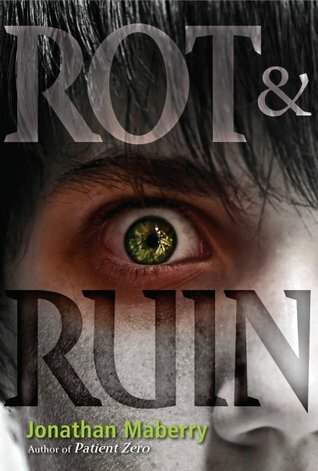 This sequel to zombie-fave Rot & Ruin stayed popular all year long. 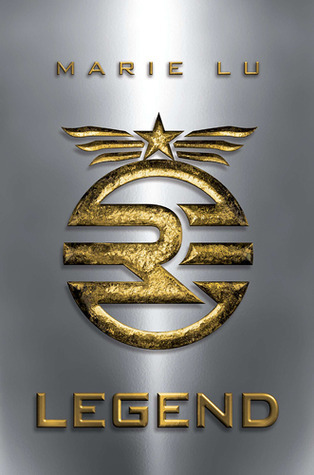 An official Lone Star pick for this year, I chose it as one of my "plus" books last year. 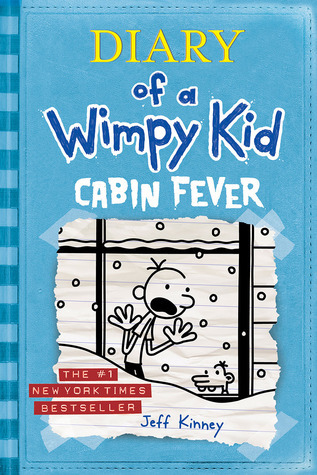 This series is a hit with the Wimpy Kid crowd. 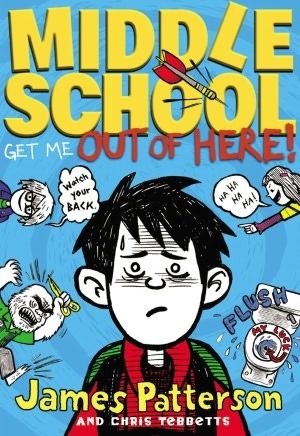 This one is easy to booktalk--all I say is that it's about a 6th grade boy who decides to break all the rules in the Student Code of Conduct. 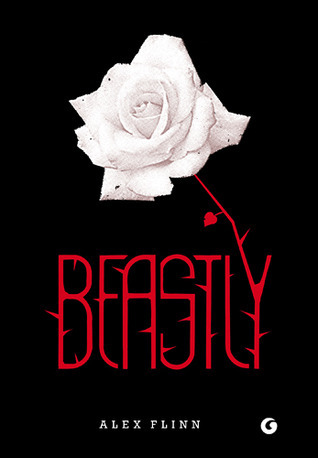 A former #1 on this list, Beastly has been a hit since our school opened in 2009. We also have the movie available for checkout. I'm actually a little surprised Delirium made this list. I love the book, but I did little to promote it this year. Another huge word-of-mouth hit! Read review. Jeff Kinney's hit series is located in our Humor section, which is immensely popular with our reluctant readers. 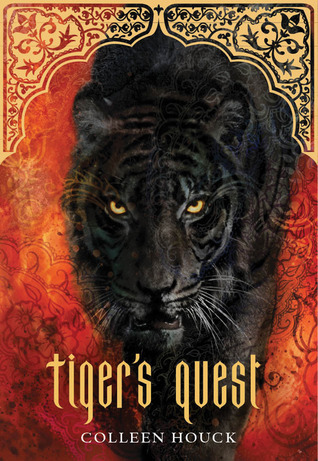 Another easy-to-booktalk selection. You had me at "high school girl has a huge secret--she's a rare red dragon in love with the dragon hunter who saved her." Sold! Read review. Ah, Kishan, you keep my girls coming back for more. Who is the father of the baby in Kelsey's dream? My 6th grade girls couldn't wait for Tiger's Destiny to find out! Read review. We are 6-8, but I think the circulation reflects what the librarian is "into" also. I have read but 2 of the 29 books listed. I talk about them lots. I think another factor is our current 7th graders. There are sooo many great readers in this group! I bet this year's 7th graders by themselves account for more than half of all our checkouts school-wide. I am in a senior high school library grades 10-12. 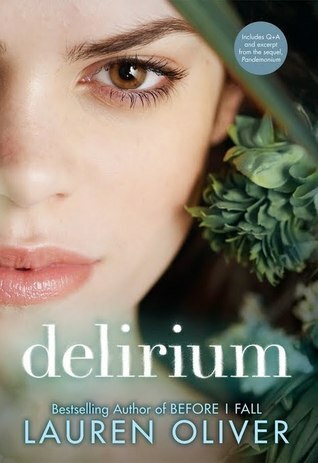 Delirium was our #1 with 38 circulations and many of our Reading Olympics titles were included like Divergent, The Fault in Our Stars, The Scorpio Races, The Running Dream, A Long Way Gone, and Au Revoir Crazy European Chick. We have a large reluctant reader population so books in The Bluford series circulate often, thanks for your tip- this will go in our annual report. Bluford is endlessly popular at our school as well--great choices for reluctant readers. For my reluctant reader girls, Drama High and Kimani Tru series are also popular. 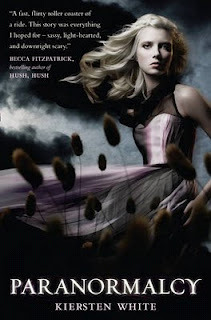 I've never heard of Au Revoir Crazy European Chick--just looked it up on Goodreads--looks like fun! There are some AWESOME titles on this list!